On October 17, 2014, the Canadian Study of Parliament Group held a half-day seminar to look at the role of party caucuses within Canadian politics. I wore two hats at the event, having both organized the academic panel, and serving as one of the speakers. I was the first presenter, and focused on defining party caucuses and providing some context as to why they are important to Canadian politics, both theoretically and practically. I stressed that party caucuses theoretically allow backbench government MPs to scrutinize the Prime Minister in private while remaining loyal in public, thus allowing the conventions of responsible government to co-exist with disciplined political parties. However, I noted that many scholars are skeptical as to whether such scrutiny actually happens, or if party caucuses are just window-dressing that mask the concentration of power in the hands of party leaders. To clarify the point, I provided a comparison with the UK, where back-bench members meet separately from party leaders and so are much more likely to express criticism in public. You can see my presentation here. My fellow panelists dug deeper into the operation and impact of party caucuses. John Nater of Western University looked at the procedures of party caucus meetings, stressing that the format is largely constant from the Mulroney era onwards. Jane Hilderman from Samara Canada, then examined the influence that caucus meetings could have on government decisions. She reported there were opportunities on some policy issues, and that there were a range of tactics available to MPs to increase their odds of success. 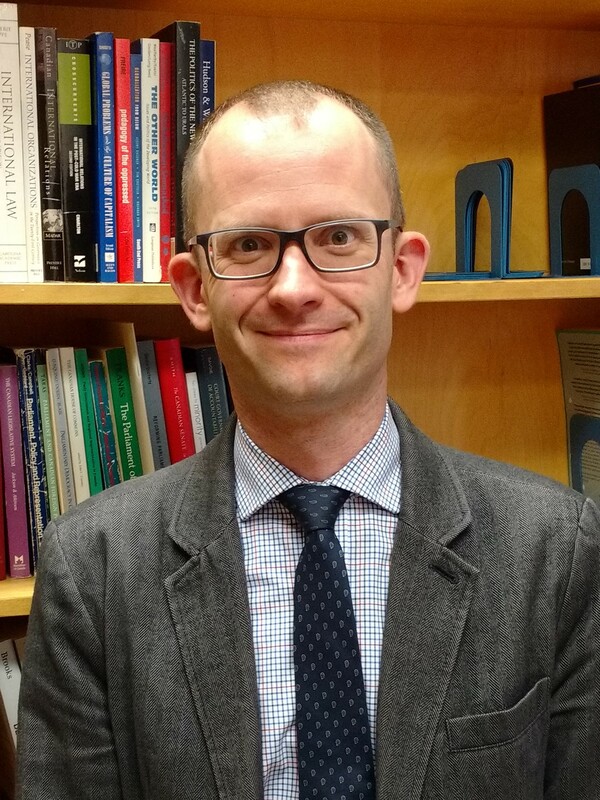 Lastly, Paul Wilson, a Professor at Carleton University, presented on the recently created system of “Ministerial Caucus Advisory Committees.” While varying in effectiveness across policy areas, these bodies provide MPs with institutionalized influence on government decisions before they are brought to cabinet. 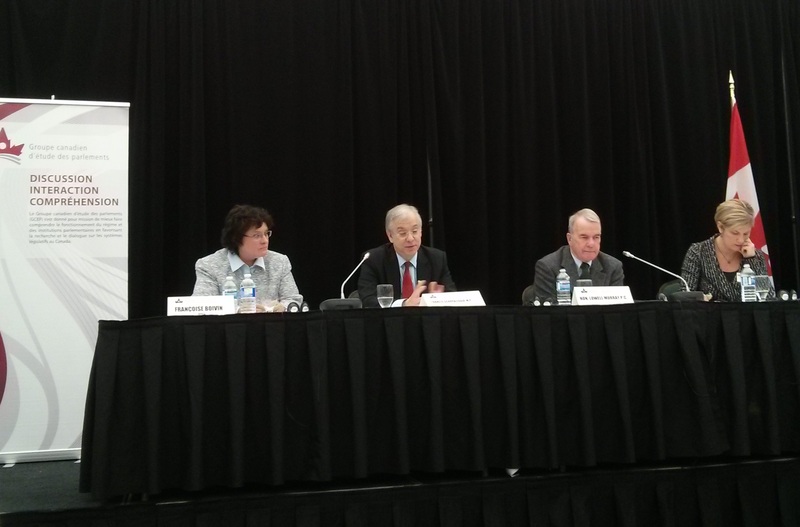 The second panel was made up of current and former politicians: former MP and Senator Lowell Murray; Liberal MP and Caucus Chair Francis Scarpaleggia; and NDP MP Françoise Boivin. Each speaker stressed that party caucus meetings are essential in order to allow parties to develop common positions and reconcile competing interests in private before going forward. They also noted that caucus does play an important role in building unity within each party.